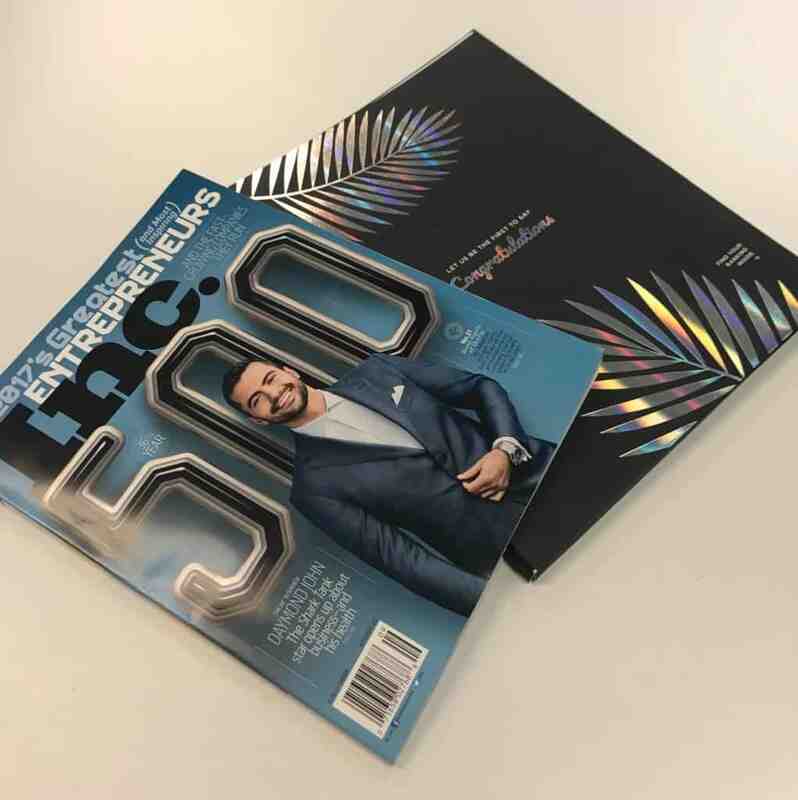 Earlier this week we were informed that QASymphony made the Inc. 500 list for the first time. 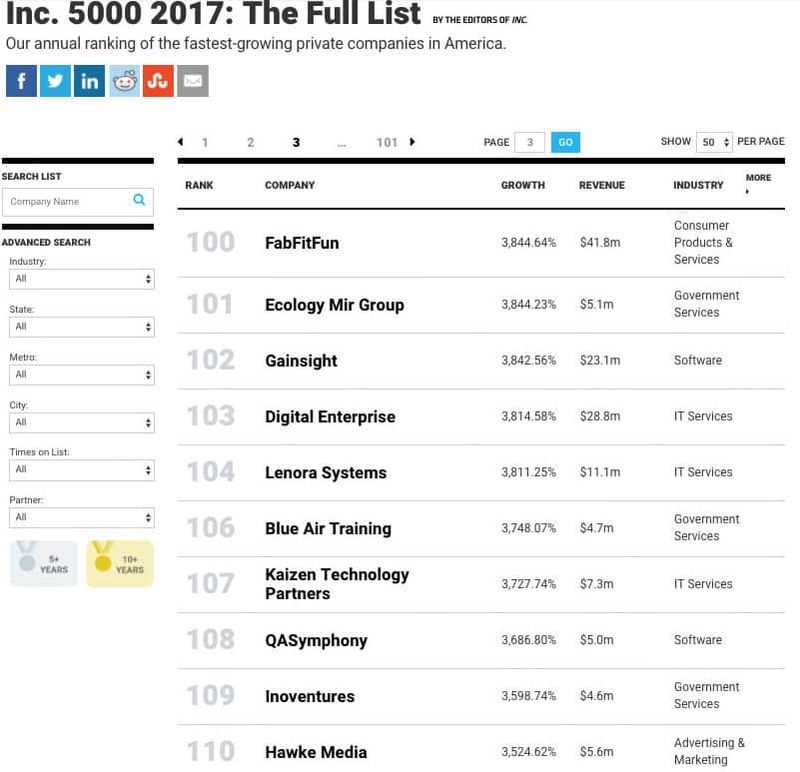 This list recognizes the fastest growing private companies in America. This is another key milestone in our company history. 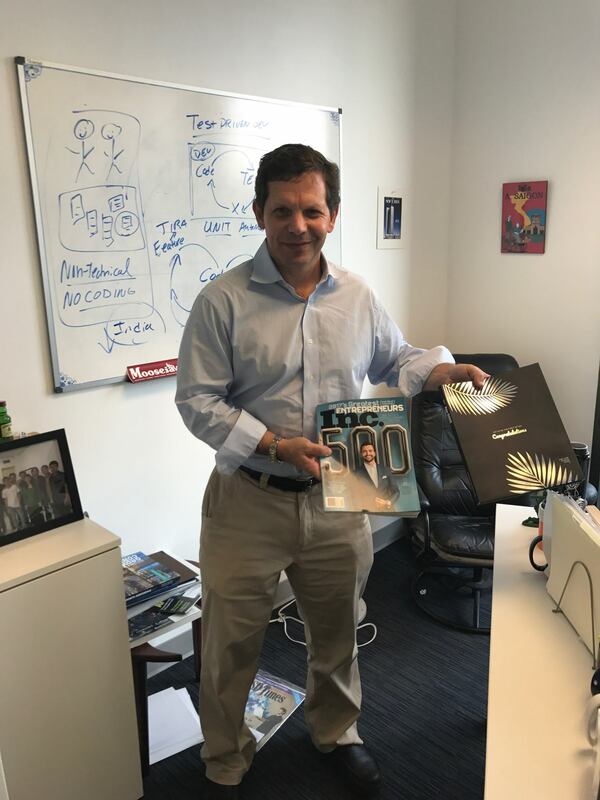 On the Inc. 500 list, we were actually in the top 22%, coming in at number 108. More importantly, we were recognized as the 8th fastest growing software company in America. The article lists our 3 year growth rate at an astounding 3700%. This award is a testament to the hard work and commitment of our amazing team. See the full list here. I joined the company in 2014. At the time there were just 4 of us in a tiny office in Buckhead. But, we had a great product that was built by our founders Vu Lam and Josh Lieberman through their services company KMS Technology. And we saw a big opportunity in the market as companies were rapidly moving to agile development and in need of modern software testing solutions. Like many startups, we began selling our software to a lot of small companies. But over time, big enterprises started taking notice. These companies had large testing teams and were in desperate need of innovative solutions that would scale for their organization. We found that we could help these companies switch from their legacy software to our qTest platform, improving efficiency, software quality and even saving them some money. Our solutions have made a big impact. In a recent survey, the vast majority of customers told us that since implementing qTest, they have improved efficiency and testing speed in their company by at least 20%. Additionally, 90% said qTest has helped improve software quality in their organization. Over the past 3 years, we’ve grown our team to over 100 people and launched several innovative new products like qTest Explorer and qTest Insights. Today we have over 500 companies across 30 countries including industry leaders like Amazon, Salesforce, Nordstrom, Barclays, Visa, Cisco and many more. We’ve even created our own software testing conference – Quality Jam. In April 2017, we had over 400 people attend our second annual event in Atlanta and we have our first Quality Jam London event coming up on October 11th. You can get more information and buy tickets here. This business success attracted a lot of attention from the investment community. In January 2016, we closed a $5 million Series B investment led by Fulcrum Equity Partners. Then just 16 months later, we closed a $40 million Series C led by New York-based Insight Venture Partners. These investments further validate the strength of our current business and our potential. The future of QASymphony is very bright. 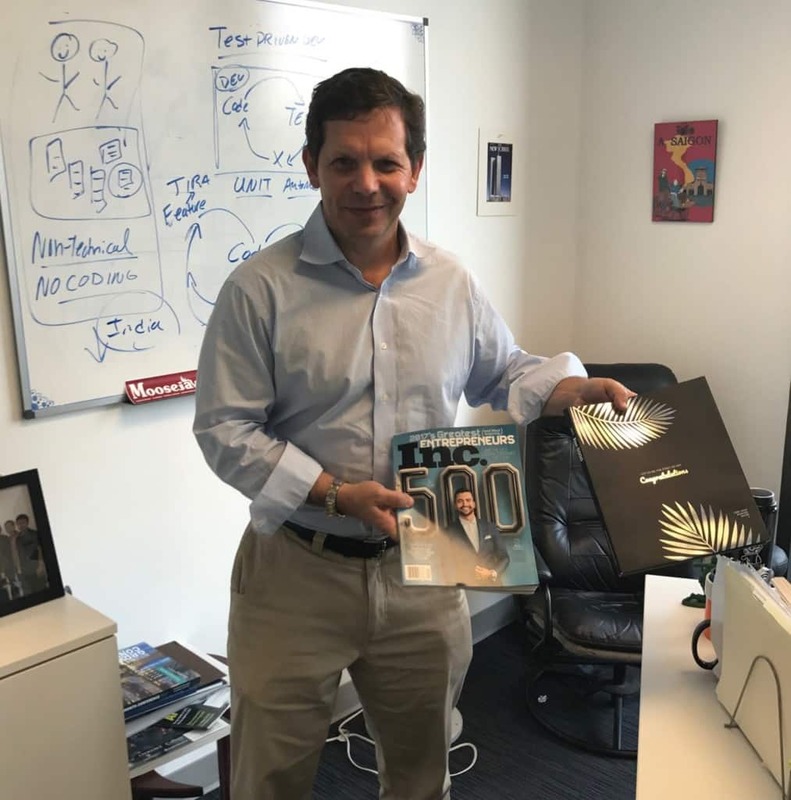 I want to thank our team for making it possible for us to be on the Inc. 500 list. I look forward to the journey ahead.